CANTON, Mass. 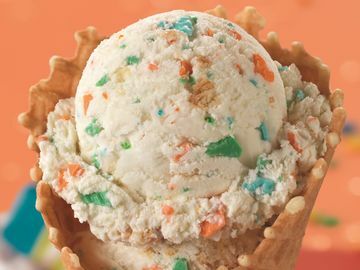 (May 4, 2015) – Baskin-Robbins, the world’s largest chain of ice cream specialty shops, is scooping up something extra special this May to celebrate mom with the return of its popular May Flavor of the Month, Mom’s Makin’ Cookies™, and fanciful frozen treats that can be enjoyed by the whole family. 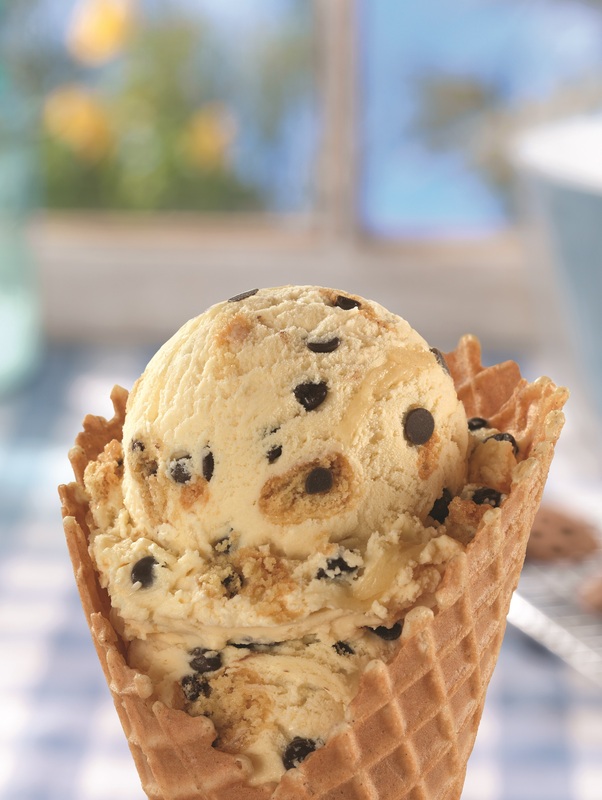 Inspired by mom’s secret recipe, Mom’s Makin’ Cookies features brown-sugar flavored ice cream filled with chocolate chip cookie pieces, chocolate flavored chips and a delicious cookie dough batter-flavored ribbon. 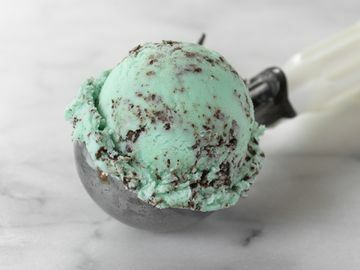 This frozen spin on the classic homemade treat can be enjoyed in a cup, cone, milkshake or as a sundae at participating Baskin-Robbins shops nationwide. 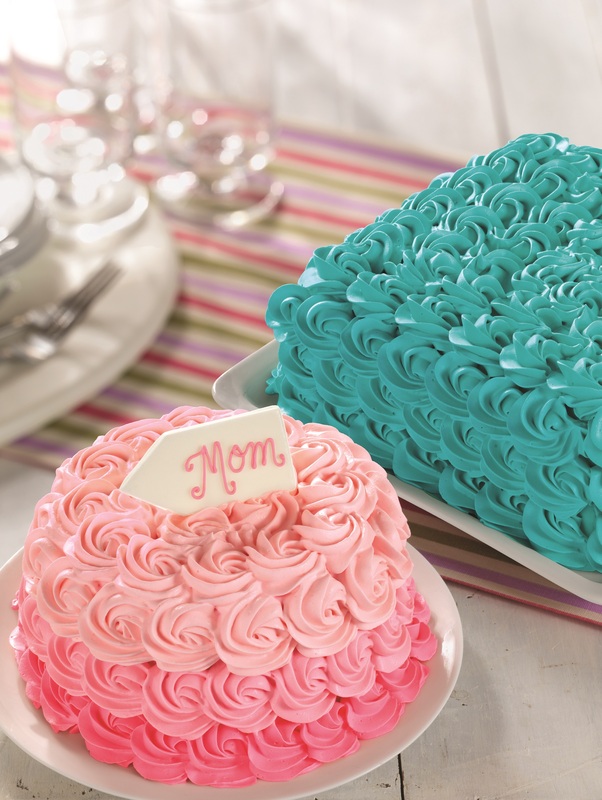 Baskin-Robbins is also offering two delicious and elegant ice cream cakes to celebrate mom on Mother’s Day. These cakes can be customized to feature mom’s favorite ice cream and cake flavor combination. Pink Rosette Cake: Customize this trendy ice cream cake featuring rosettes with Mom's favorite colors and flavor, and write a special message on the white dipping chocolate plaque. New Teal Rosette Cake: This cake is blossoming in sweetness with beautiful rows of rosettes piped perfectly for mom. Baskin-Robbins’ new Greek Sunset Greek Frozen Yogurt features peach and mango-flavored Greek frozen yogurt swirled together with an orange ribbon. 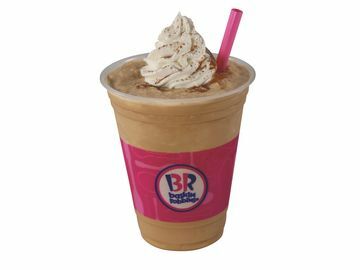 The flavor can also be enjoyed as a smoothie all month long at participating Baskin-Robbins locations nationwide. Guests can order and customize Baskin-Robbins’ Rosette Cake and new Teal Rosette Cake either in-store or through the brand’s online cake ordering site (www.baskinrobbins.com/onlineordering). Baskin-Robbins is also celebrating the start of graduation season with its Cap & Diploma Cake, which can also be ordered in-store or online. 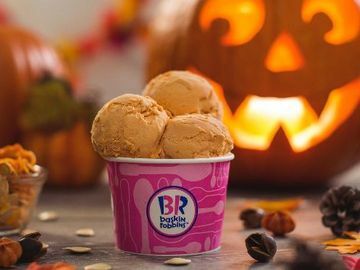 Finally, Baskin-Robbins is excited to continue its “Celebrate 31” promotion this month to celebrate the brand’s 70th birthday. On Sunday, May 31st at participating Baskin-Robbins locations nationwide, guests can enjoy 31% off of any Baskin-Robbins Ice Cream Sundae. 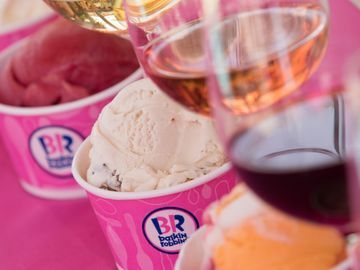 * Guests can choose from Baskin-Robbins’ full range of ice cream sundaes, including Classic Two-Scoop Sundaes, Brownie Sundaes, Banana Royale Sundaes, Classic Banana Splits and Layered Sundaes.